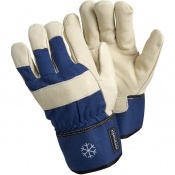 In cold environments it's important that you can give your hands the protection they need, both from mechanical hazards and the chill. 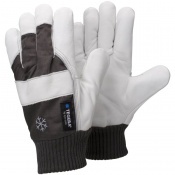 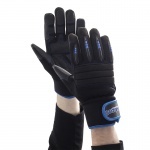 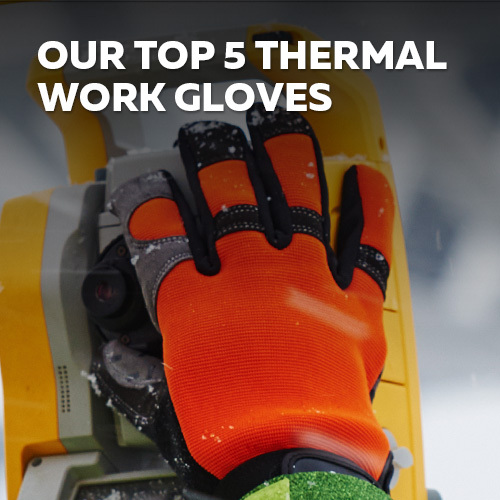 Our range of Thermal Rigger Gloves provide your hands with great levels of mechanical protection, while also delivering resistance to cold conditions. 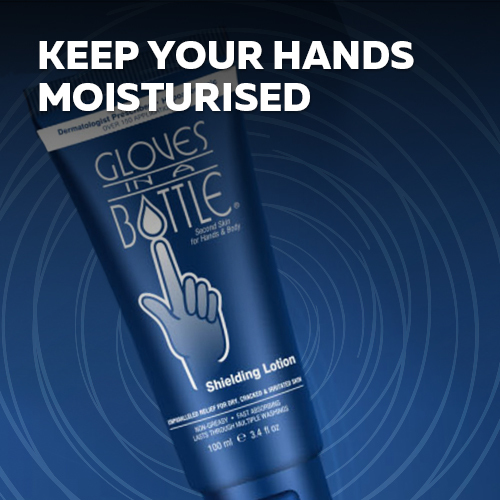 With a wide selection to choose from, there's something for just about any need. 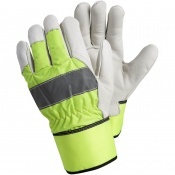 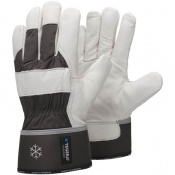 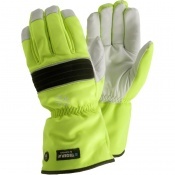 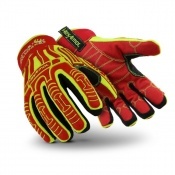 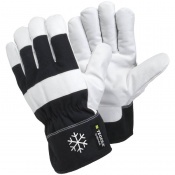 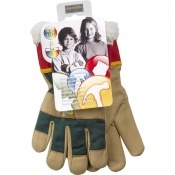 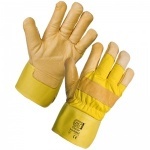 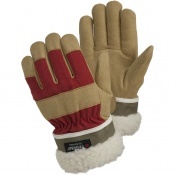 For more information regarding any of our gloves, please contact us on 020 7501 1104 or via the "Contact Us" page.